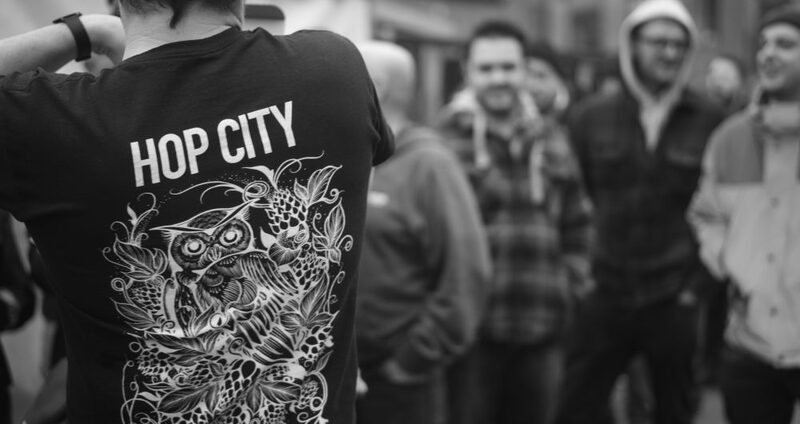 Beer Lovers Of Leeds – Don’t Miss Northern Monks Biggest Hop City Festival Ever! From the 18th to the 20th April, Northern Monk brewery are hosting their annual Hop City beer festival at their Leeds based home, The Old Flax Store. The event falls over Easter bank holiday weekend, and will host over 30 breweries, various high-profile DJ sets and a roster of local and international street food vendors. 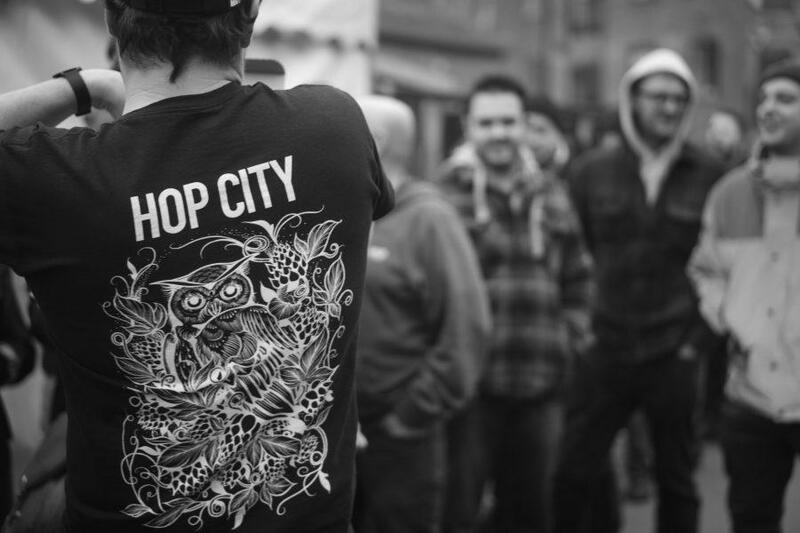 Hop City is the UK’s first hop-led beer festival. Including Northern Monk themselves, a total of 33 breweries will be pouring a vast range of IPAs, DIPAs, NEIPA’s, pale ales, sours and more at Grade II listed mill, The Old Flax Store. Five festival sessions will be running over the course of the three-day festival, with all three floors plus the garden area of the outside of the building used for the event. Resident DJs from Northern Monk Refectory MCR will be playing on Friday night, and on Saturday, Northern Monk will be hosting more DJs on the Refectory Gardens stage, including a headline set from DJ Format. Attendees of the festival will be able to observe Northern Monk Patron Tank petrol painting a piece of live art on the Friday and Saturday, and outdoors enthusiast Haze Outdoors, another of Northern Monk’s Patrons, will be at the festival on Thursday evening pouring his two Patrons Project beers. There’ll also be a wide range of street food on offer, including The High Roller Lobster Co who are flying in all the way from Portland, Maine. High Roller will be joined by UK favourites Doner Summer, Dim Sum Su, Blue Caribou Canteen, Parmstar UK, Holy Mountain, Maude Coffee and Soffles. Tickets cost £52 per session. This includes admission fee, a limited-edition glass and unlimited 100ml pours for the duration of the four-hour session. Friday afternoon and Saturday afternoon sessions have sold out, however there’s still tickets left for the evening sessions. Tickets are available to buy at www.hopcity.co.uk. The event is being sponsored by YCH Hops, FYI Print and SSV. How many times have Leeds won the league?